Background: I have not consumed too many New Belgium products. I do like their beers though. Rampant is a brilliant beer. Check it out sometime. To my knowledge I don’t think I have reviewed any of their beers on here. Oh wait I did have New Belgium Brewing’s Accumulation, and I remember having Ranger IPA and Rampant. Looking at the label I was wondering what they meant about ranger. I saw more of a scoutmaster. Or a zombie mountie! We’d better ring up Constable Fraser and have him assemble a posse of mounties to deal with this. Instead I see more of a zombie park ranger. 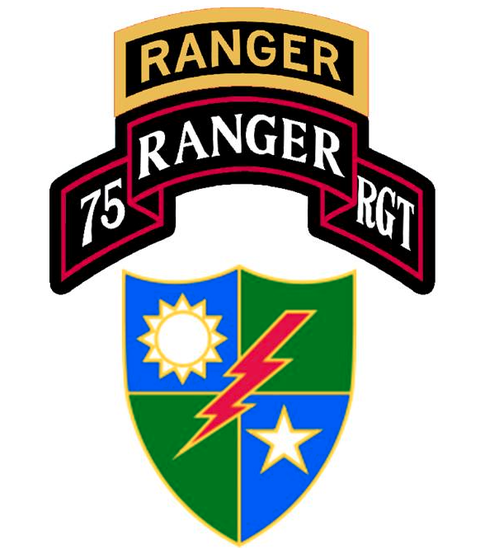 When I hear ranger I think of Airborne Rangers of the US Army’s 75th Ranger Regiment. Anyhow, those are my thoughts on the label. Let’s talk about the beer. Taste & Aroma: I smell pleasant resin, pine, and a hint of orange zest. The flavor is Grapefruit forwrd with some orange undertones. A hoppy finish that only teases of hop shows up at the end it is really a neat spin to a complex and easy drinking beer. Final Analysis: This is a delicious beer that has a feeling and a flavor that masks its high alcohol content. All in all this is a solid beer. Check it out.